Estonia is making efforts to start the process that could eventually lead to the point where no country can impose restrictive measures to the free flow of data across the European Union member states’ borders. It is called a fifth freedom of the EU, the free movement of data between the members of the bloc. “Today, data has become the coal and steel of the digital society,” the Estonian prime minister, Jüri Ratas, said at the recent Digital Single Market Conference (DSM) in Tallinn. One key focus of Estonia’s presidency of the Council of the European Union has been the concept of the free movement of data. The DSM conference in July gave a concrete introduction of the idea, with politicians, researchers, industry leaders and digital pioneers carefully laying out the benefits and importance of the freedom of cross-border data exchange. As data is becoming more valuable from an economic, social, political and safety perspective, there has been a call to increase collaboration and improve transparency through data sharing among the EU member states. Currently, the EU has four essential freedoms within the internal market. They are the free movement of goods, capital, persons and the freedom to establish and provide services. To these, there is the hope to add a fifth freedom – that of the free movement of data. The quantity and quality of data that is created each day cannot be understated. “We live, at the moment, at the time of the fourth industrial revolution – and the most common thing about the fourth industrial revolution is that its inevitable by-product is the immense production of data. We sense the world around us in a much finer degree than we ever did so far,” Kristjan Vassil, a senior researcher at the University of Tartu, said at the DSM Conference in Tallinn. Data collected today gives us the granular details of daily life, be it at the government level or the personal level. Identifying how best to use and communicate that data is an important step in growing the idea of sharing data. 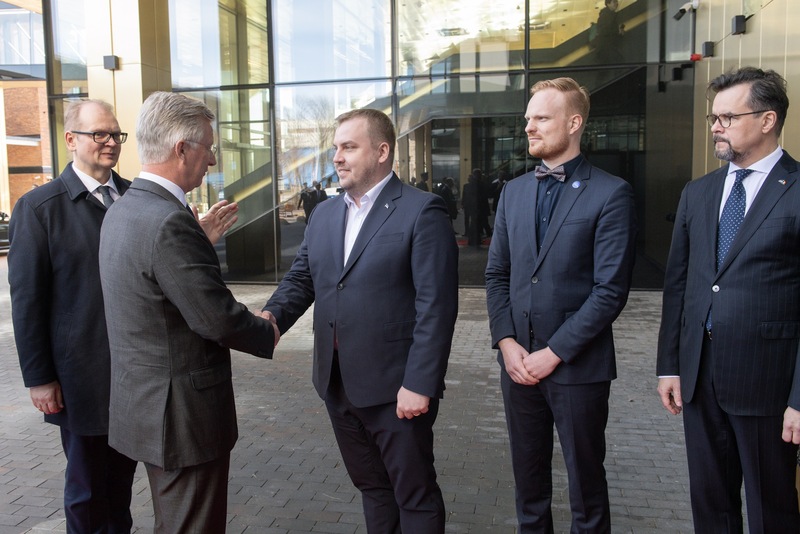 Estonia’s University of Tartu is working with the Estonian government to evaluate the usage and diffusion of e-government services within the population. “We use the data which is being produced from the public sector and we do two things. We assess the impact of e-government and we use the data to prototype the next generation of public e-services,” Vassil details. The goal of their research is to create information streams and models to help governments make better predictions that can improve policy-making and decisions in the future. By assessing the impacts in Estonia, they can communicate the value to other countries. The concept is that Vassil and his team could create an economic dashboard that gives an overview of the country. Much like a large corporation, the dashboard can be used to monitor real time activity and make connections to changes in companies that could have implications industry-wide. This creates added value in the data, when it is available, to help clarify what is actually happening in real time. Meaning we could have real time economic data to visualise changes and predict future activities. The information from various databases can also be aggregated to review the outcomes of legislative and policy changes. “E-government accelerates policy cycles,” Vassil said. Making policy choices based on outdated data does not paint a clear picture of the direction legislators should go. However, the addition of more data and predictive analytics could be the answer to forecasting economic trends. The use of data to produce tangible results is an important part of setting the example for data sharing. It is essential to communicate how the Estonian system works, demonstrating the changes that need to occur at the EU level. Recommendations that come from the Estonian experience have been given to the EU members to shape the transfer of knowledge between the states. 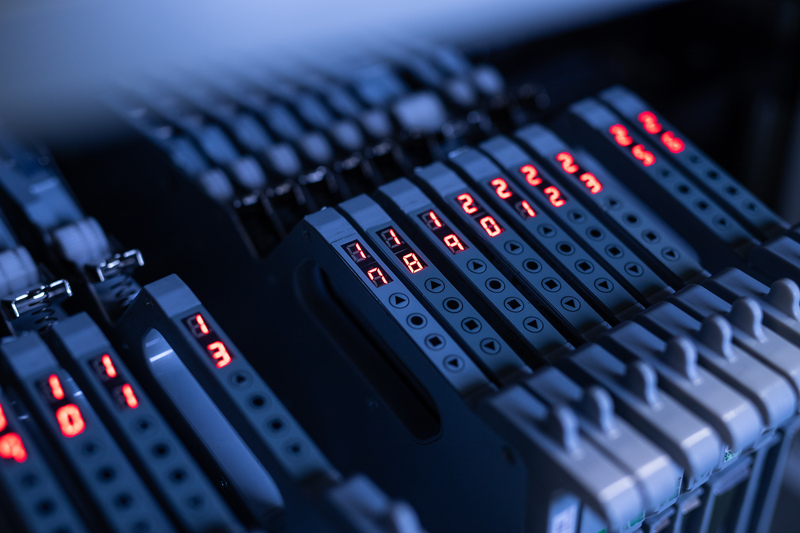 New regulatory changes surrounding the EU’s updated GDPR (General Data Protection Regulation) will also help define more clearly how the data must be handled and clearly outline the parameters of personal data. This can help lay the foundation for data protection across the EU, creating a cohesive framework for data sharing. 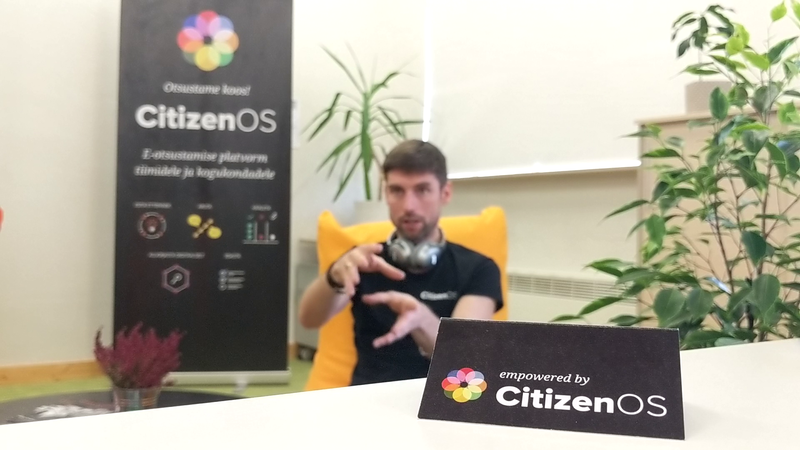 If we look at the example of Estonia, the basic e-service infrastructure runs on “X-Road”, which is the data exchange platform that connects public and private databases for information sharing. This makes for seamless communication between entities and improved service quality for citizens. Through this, Estonia has created the structure of how the flow of data could happen between EU members from a technological and legal perspective. The future of Europe is digital, and there is a strong case for moving toward the free movement of data. 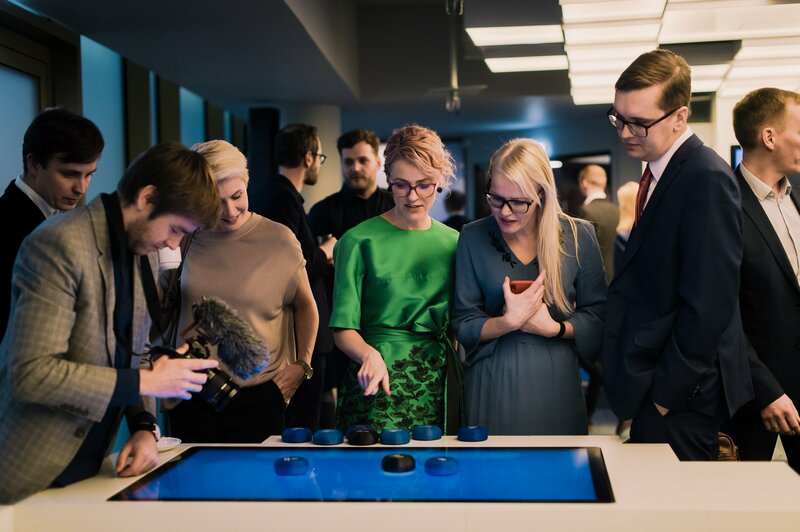 Estonia is a leader in innovation, technology and e-government and by showing that data-enabled decision-making is currently being used in Estonia we can empower other countries to move into the future as well.